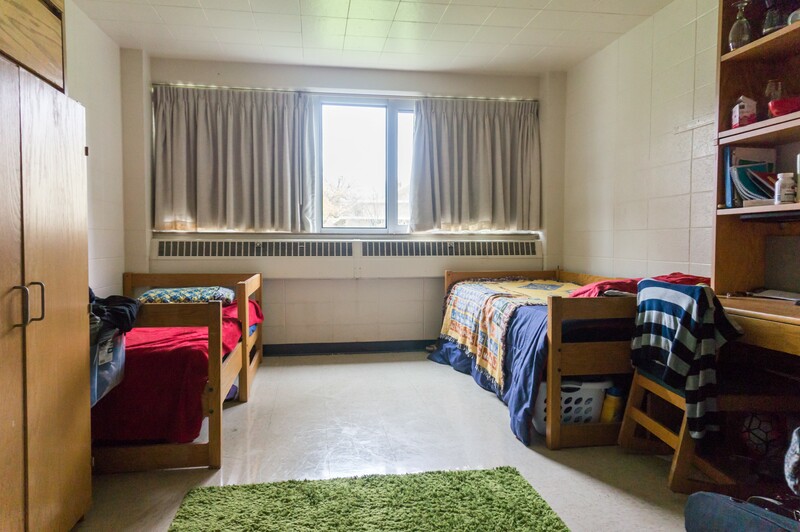 With housing selection right around the corner, some students may be concerned about being put into a residence hall that wasn’t their first choice. However, all residence halls have just as many perks as drawbacks. 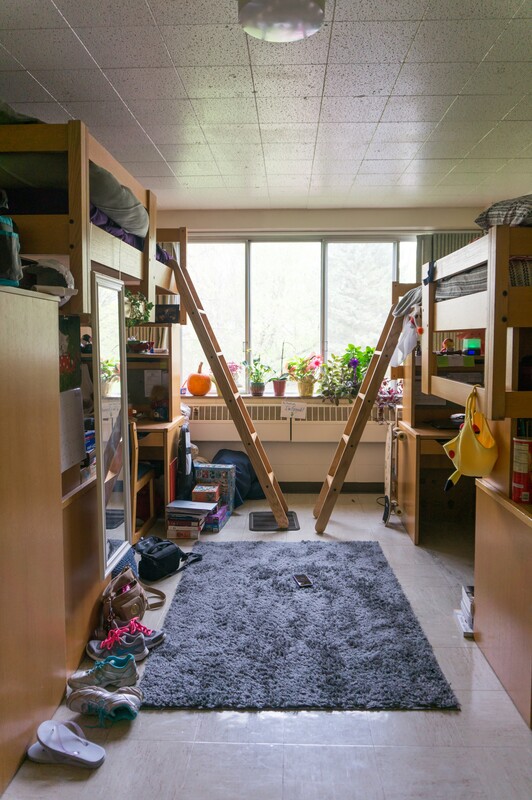 This photo feature is dedicated to giving students a look into the various residence hall rooms around campus, starting with Plantz Hall, Trever Hall, and Kohler Hall. 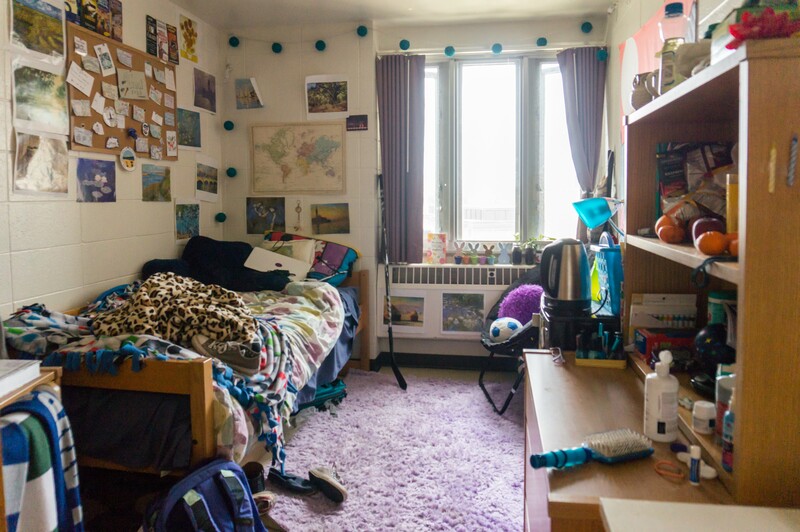 Room in Trever Hall currently occupied by Freshmen Larissa Davis and Taylor Blackson. Highlights of Trever Hall include large windows and its proximity to the Warch Campus Center. This Kohler Hall Room is currently occupied by Lynn Ford. The perks of Kohler Hall are the sinks in the rooms and an elevator to reach all seven floors. This Plantz Hall Double is occupied by students Alex Gomez and Gawain Usher. Plantz Hall is prominent for it’s proximity to the Conservatory of Music .